HOLLYWOOD — With summer just around the corner, the Tribe’s health department is not wasting anytime getting Tribal members ready for an active season in the sun. 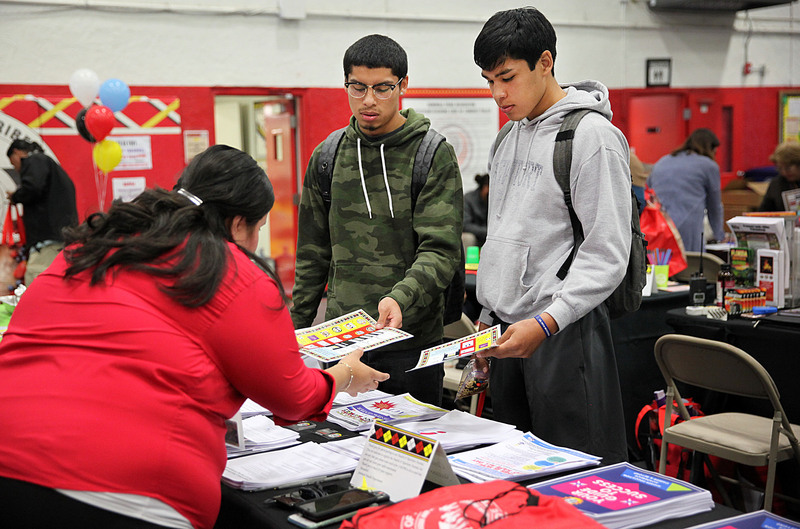 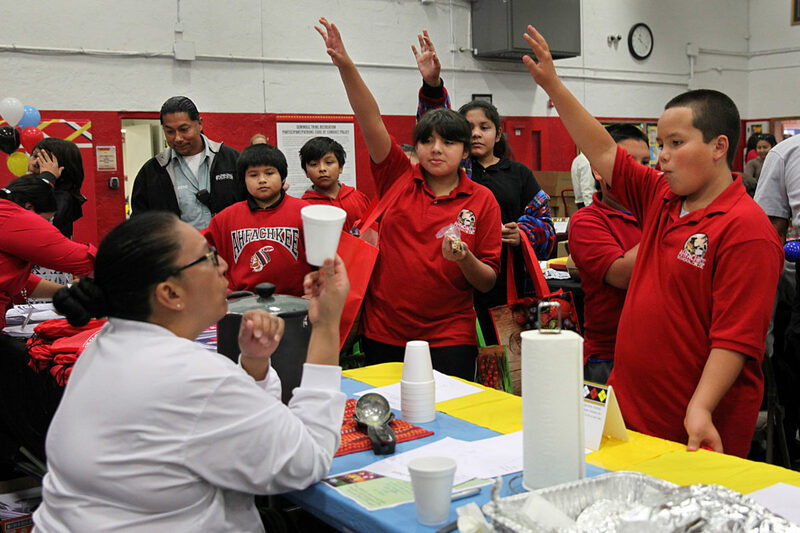 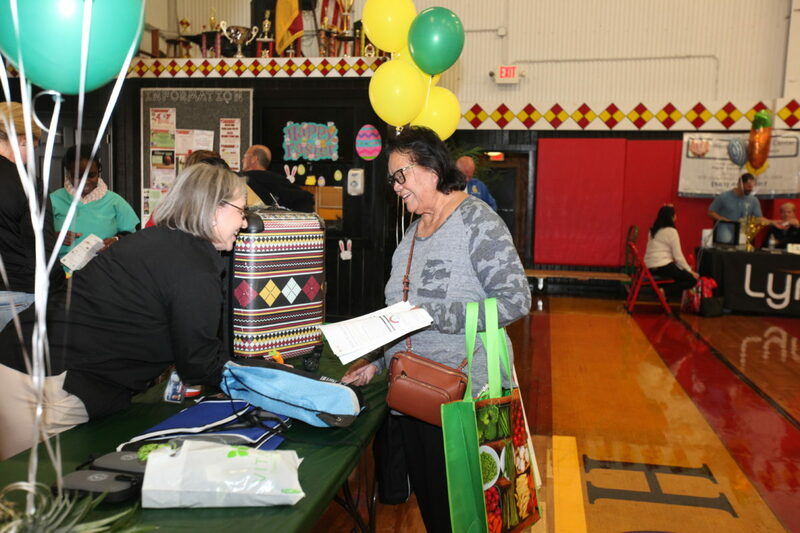 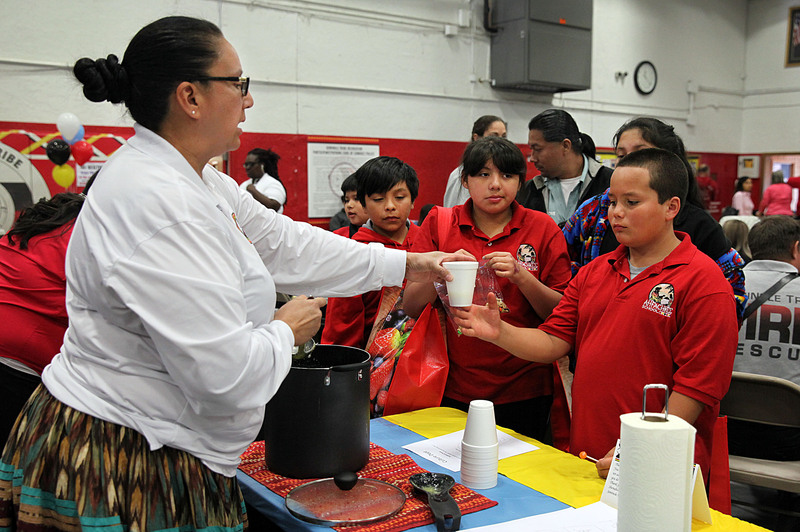 From March 12-16, each reservation held a free health fair to bring health information to Tribal members. 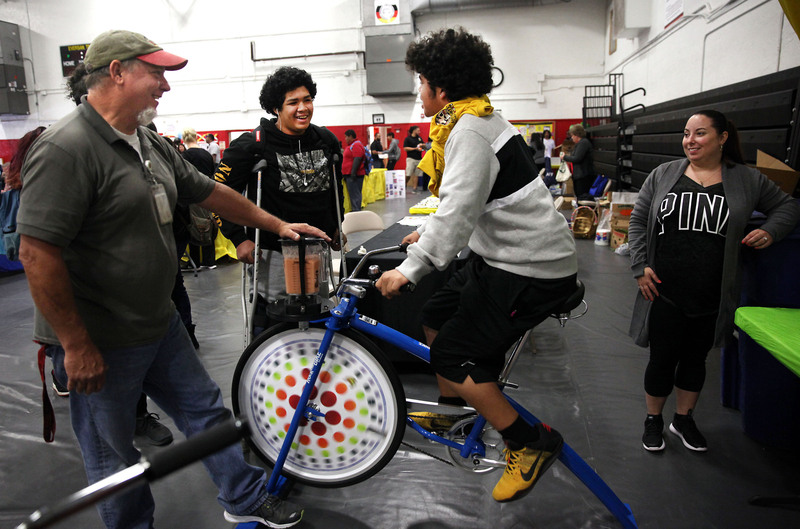 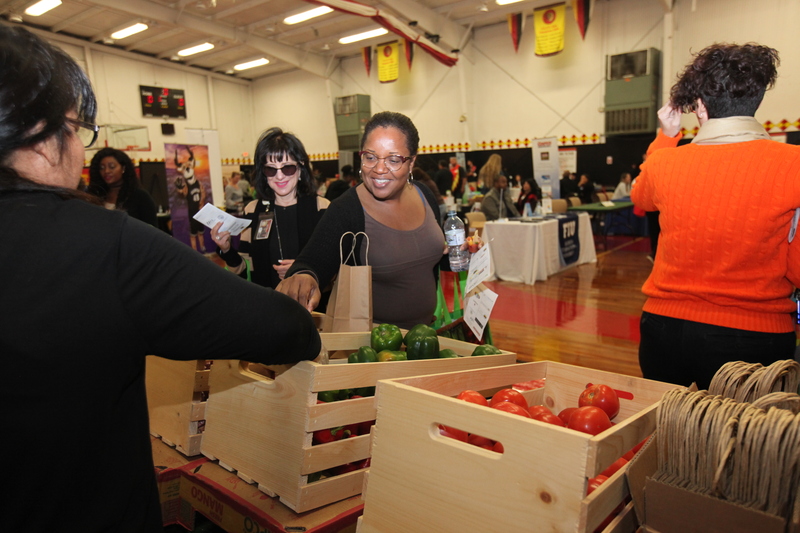 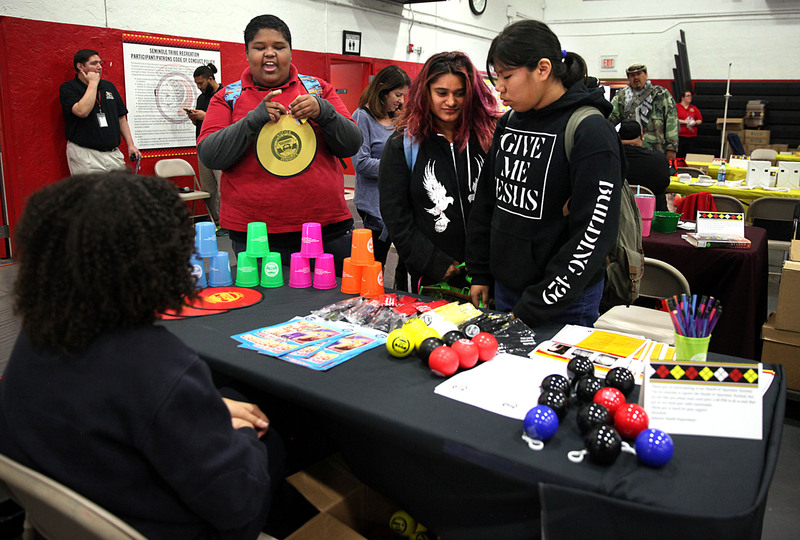 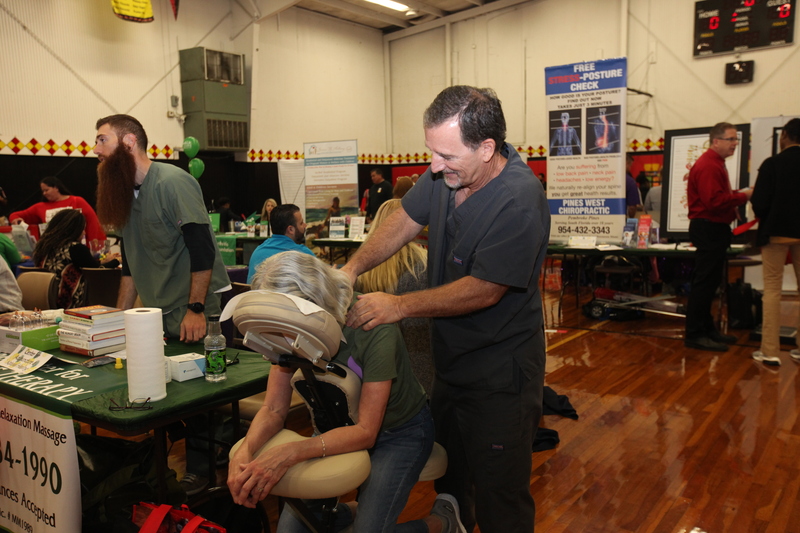 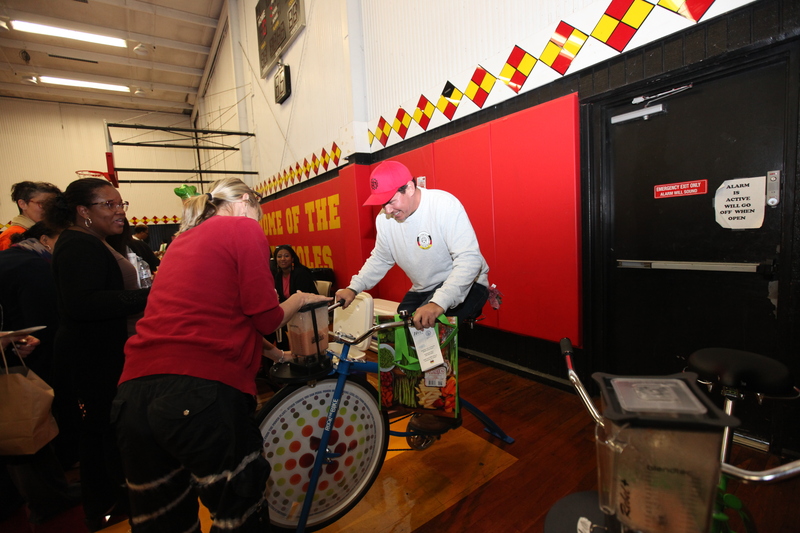 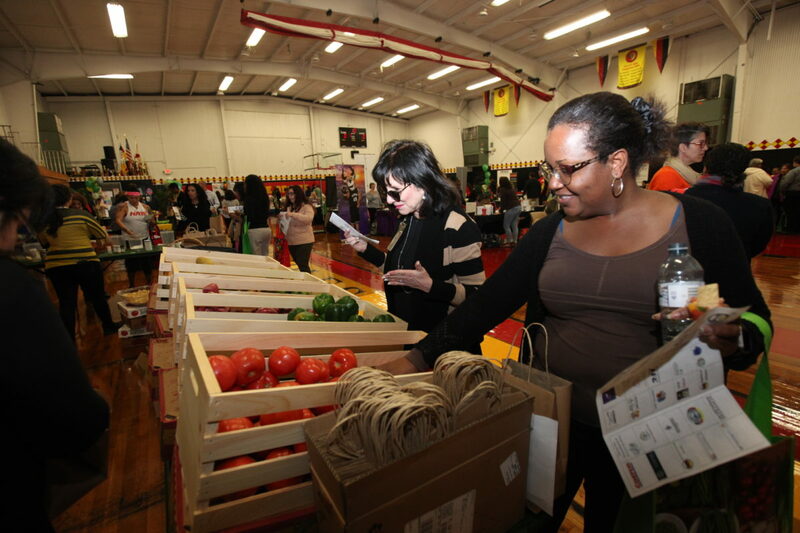 At Hollywood’s fair on March 14, dozens of people gathered at the Classic gymnasium where approximately 50 vendors offered wellness information. 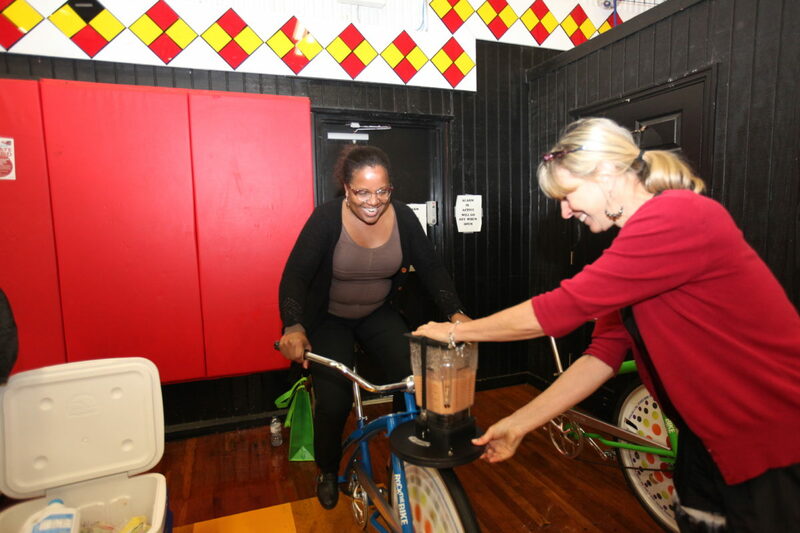 Lauren Goas, Hollywood health educator, helped facilitate the event and explained that unlike many health events, this one emphasized all aspects of wellness. Everyone who attended the event received a health fair passport which they got stamped by the vendors. 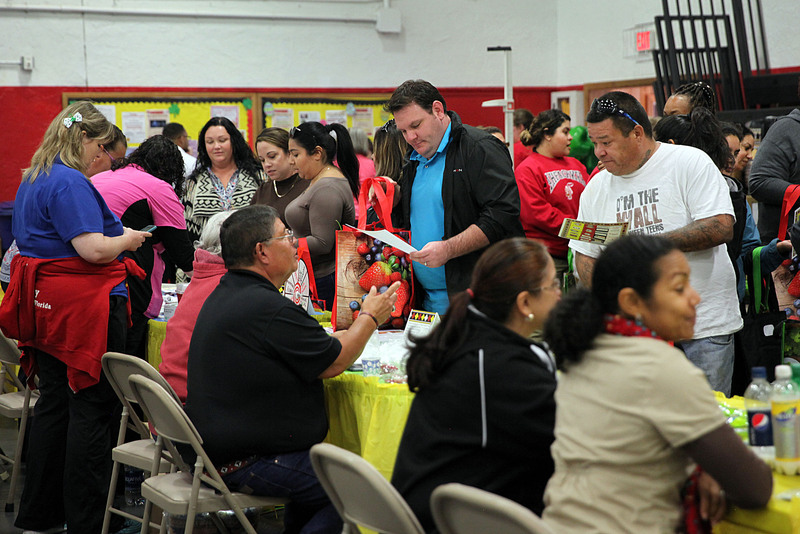 Once people got 20 stamps, they were entered into a raffle for a prize and received a ticket for free lunch. 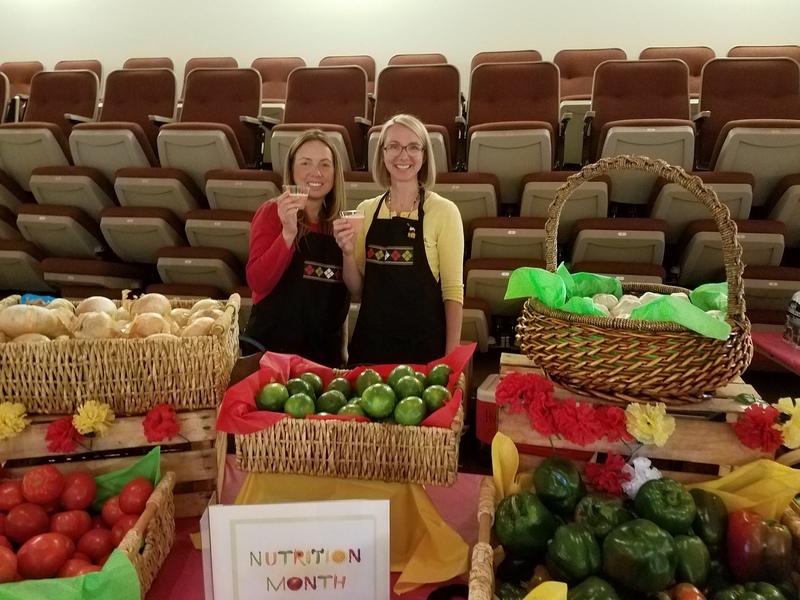 Goas said the passports made sure that visitors spent more time talking with vendors because at many events, people attend for free food and don’t get the information they need. 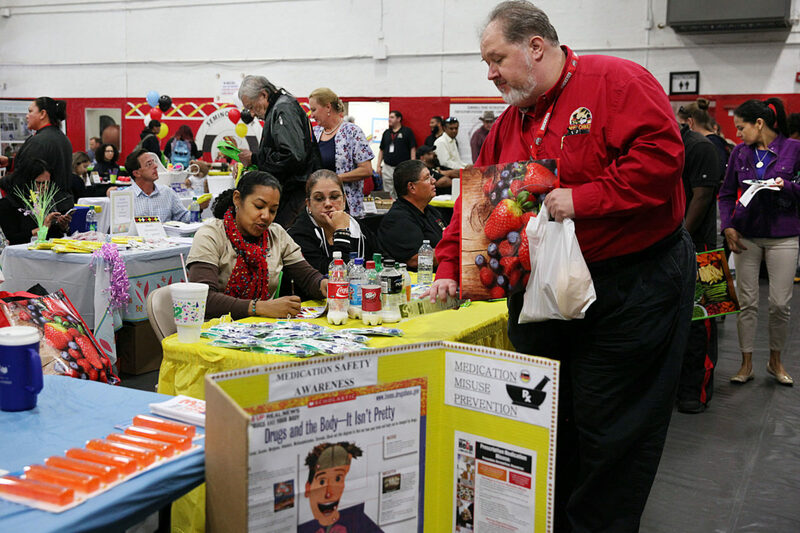 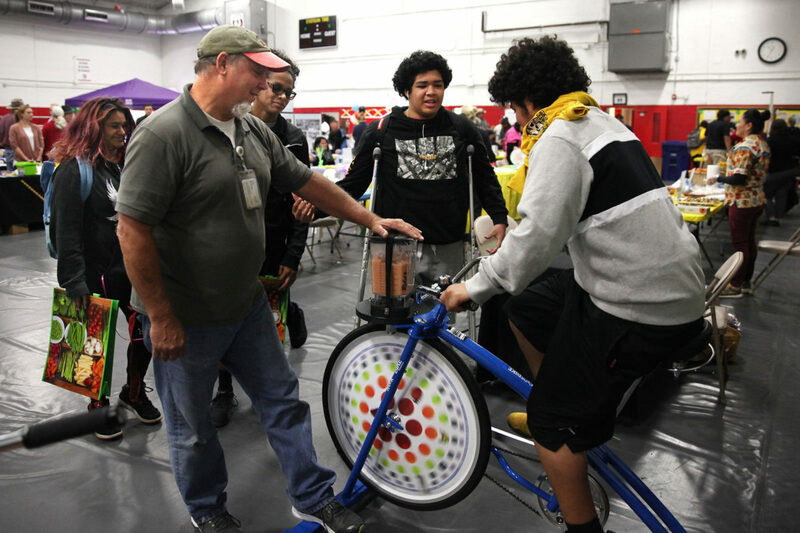 The health fairs were a part of a week of wellness events sponsored by Human Resources. The week consisted of walks, stress management seminars, employee assistance programs and financial literacy seminars throughout the reservations, as well as daily newsletters throughout the week with wellness tips, such as improving the work and personal life balance and stress management.